The fear of rejection is common. And house cleaners face negativity every day. But how do you overcome the fear of rejection? Is is possible to reprogram your mind for a more positive outlook on life? Cancellation Charge for Maid Service – How Much? Should I have a cancellation charge for maid service? And if so how much? I’m trying to grow my cleaning company then a client suspends cleaning. And should I have a cancellation charge if they reschedule or postpones cleaning? Or should I just charge a flat rate for a cancellation? 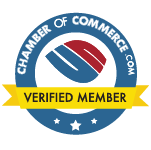 Cancellation charge is a house cleaning FAQ Angela Brown gets asked a lot. 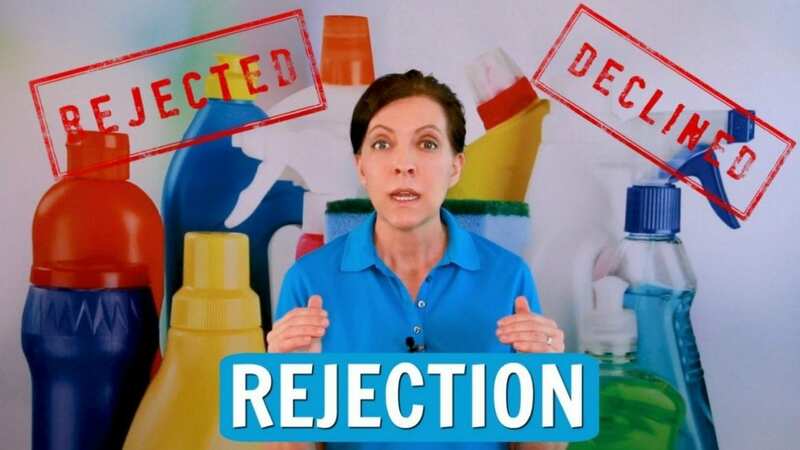 On today’s Ask a House Cleaner she gives cleaning advice on when to waive a cancellation fee. And should you charge a cancellation fee? This and other tips. House keys. 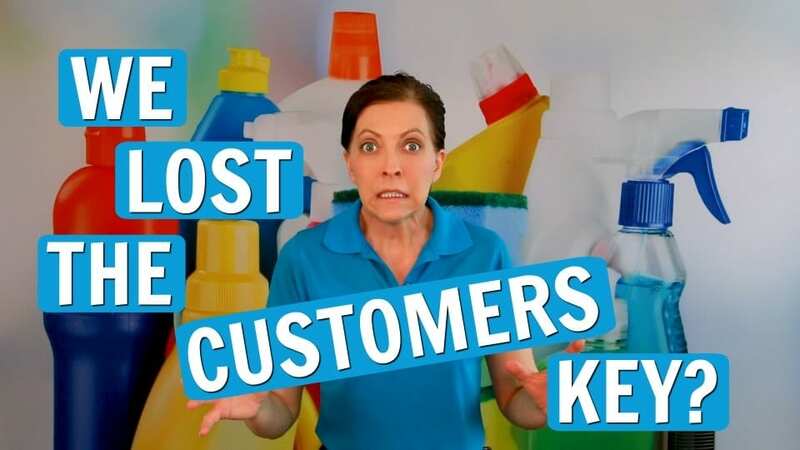 Should you give house cleaners house keys or security codes? And what happens if the house cleaner loses the clients key? House keys are a common topic in house cleaning FAQ forums. Angela Brown, The House Cleaning Guru says a checklist for customer keys and a lockbox are a good idea. Every maid can have a private “cleaners code” to disarm the security alarm. And when they leave, they lock the house using their alarm code. If you trust the house cleaner with a key you can avoid lockout fees and skipped maid service. Angela Brown, The House Cleaning Guru says you can speed up slow maids. And she shares her pro cleaning tips in today’s house cleaner training. Can They Suspend House Cleaning Service? Angela Brown, The House Cleaning Guru says anybody can cancel service at any time. And people cancel house cleaning for different reasons. But if you have lots of clients who terminate service it might be you. 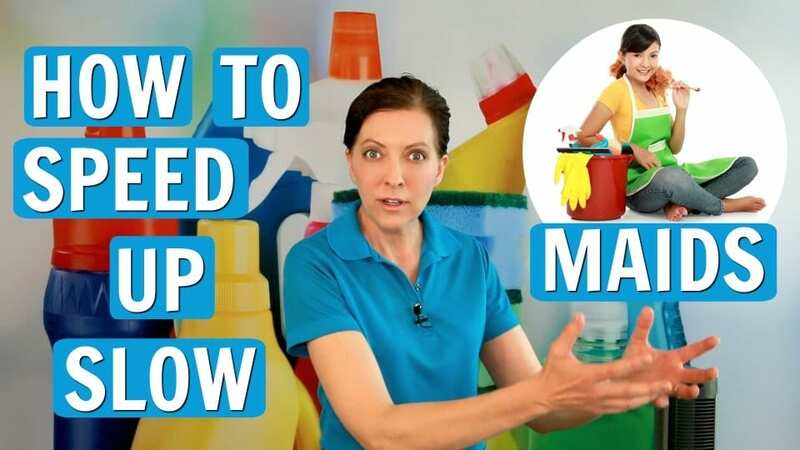 Today’s Ask a House Cleaner sponsors are Savvy Cleaner (maid service training.) HouseCleaning360 (a way to boost your cleaning service in the search engines. (My Cleaning Connection (A resource hub for more cleaning stuff.) And Savvy Perks (An employee discount network where you can save money as an independent business owner.